Spacious town home in Red Hill Borough with NO ASSOCIATION FEES! 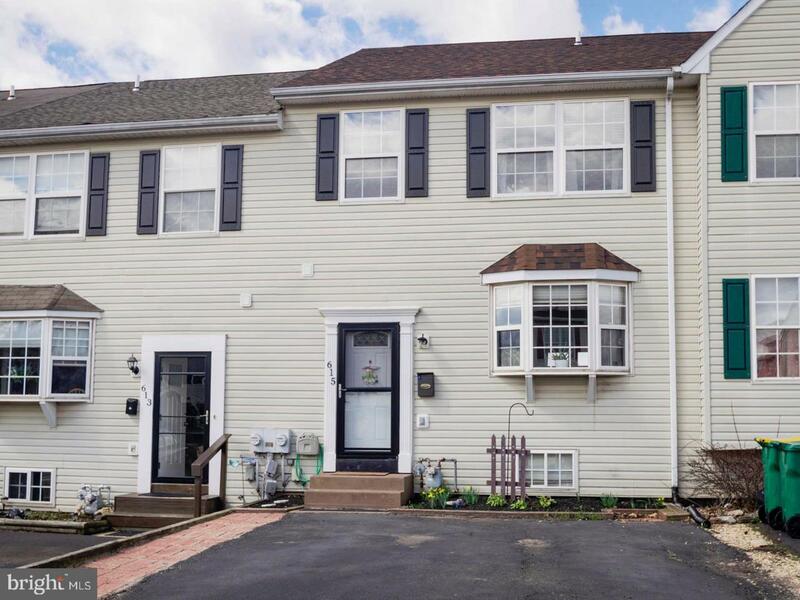 This 3 bedroom 2.5 bath home offers numerous upgrades. 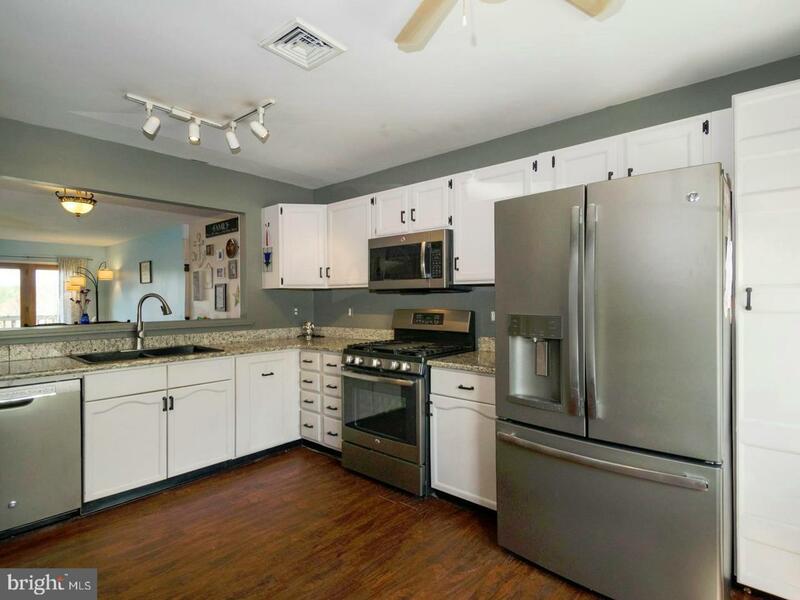 New roof in 2014, gas hot water heater in 2017, Newly remodeled kitchen in 2017 features added cabinetry and custom built ins, granite countertops, new flooring (continues from the foyer in to the dining room) and upgraded stainless steel appliances. Open concept dining room and living room with french doors to deck with amazing views! Living room with custom entertainment center and new carpet. Large power room and cozy built in reading nook, bookcase and storage complete the main level. 2nd level features a grand master bedroom with updated master bath, walk-in closet plus a double closet. 2 additional bedrooms and hall full bath. 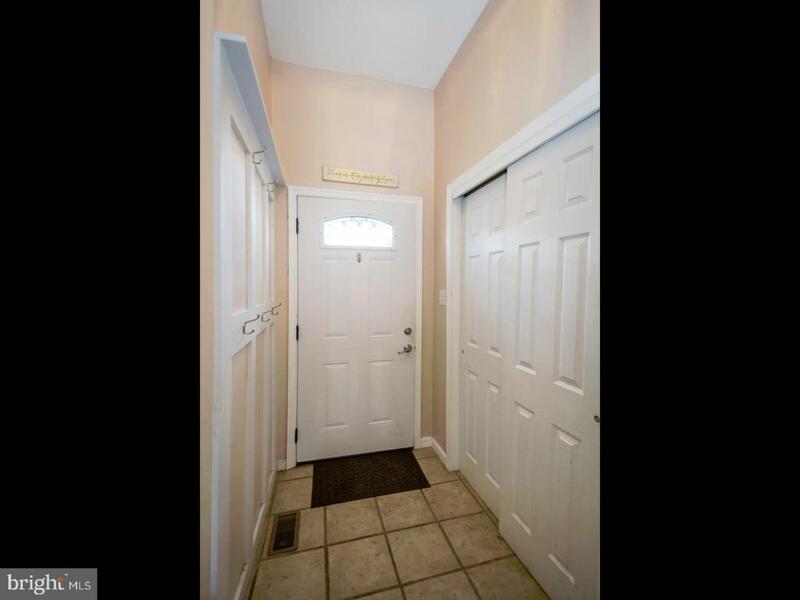 Full daylight walk out basement with family room, laundry room, workshop and storage room. Sliding doors to deep yard with fencing, patio, deck and shed. Showings begin with open house on Sun 4/14 from 12-3. 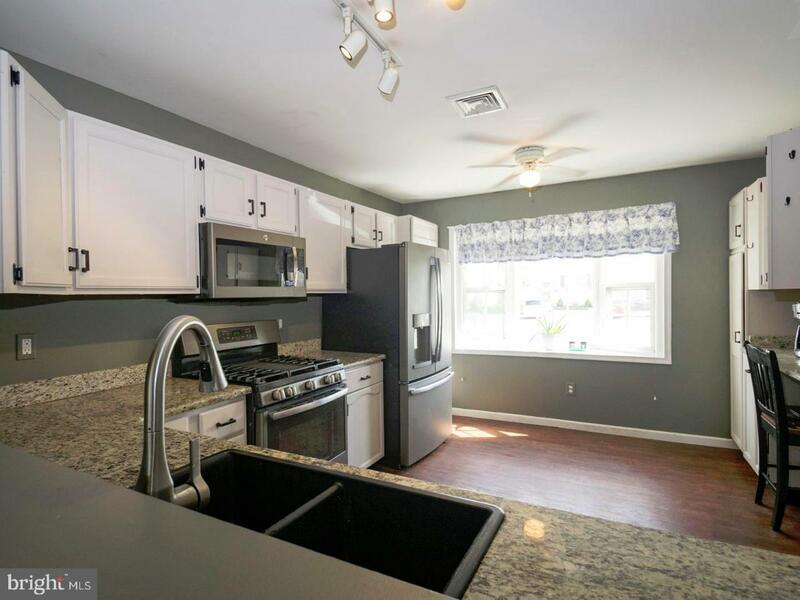 Inclusions Refrigerator Lawn Mower Weed Wacker Living Room Entertainment Center All Built in Cabinets in Bedrooms/Utility Rooms And Workbench.